Moldova’s president has said he would like to scrap his country's EU treaty, and confirmed that he has begun making preparations to join a Russia-led bloc instead. 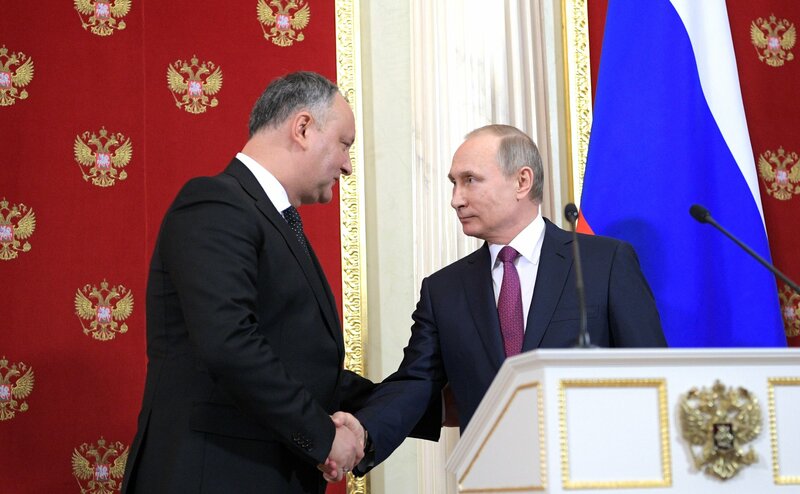 Igor Dodon, who came to power in December, made the announcement at a press conference with Russian leader Vladimir Putin in Moscow on Tuesday (17 January). “I believe that the agreement has done Moldova no good," Dodon said, referring to an EU free-trade and political association treaty concluded in 2014. "We have lost the Russian market and, strangely enough, our exports to the EU have also fallen. 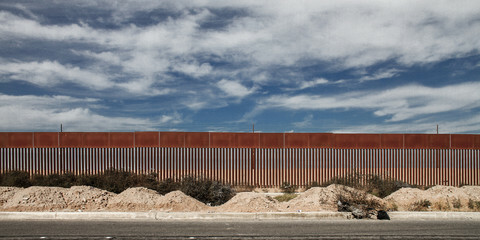 In other words, we have received nothing from signing the agreement." He said that if his Socialist Party won parliamentary elections in 2018, then: “I hope they will get a parliamentary majority and the agreement will be repealed." Dodon also said he had set wheels in motion to sign a memorandum on cooperation with the Eurasian Economic Union (EAEU), a Russia-led bloc of six former Soviet states. He added that he had asked Putin to give Moldova observer status in the EAEU’s Economic Commission. 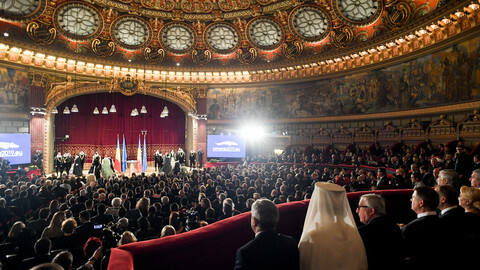 He called for a new “strategic partnership with Russia” and said that his election, on a pro-Russian ticket, meant that Moldovans were interested in “preserving traditional Orthodox Christian values”. Dodon has flip-flopped on the EU pact in recent months. He said on Tuesday that he would visit Brussels in early February to "talk about this with our EU partners". If Moldova were to scrap the EU treaty, it would mark another reversal for the EU’s policy of aligning itself with former Soviet countries. The ousted Ukrainian leader, Viktor Yanukovych, rejected an EU treaty in 2013, prompting a popular uprising and Russia’s subsequent invasion. 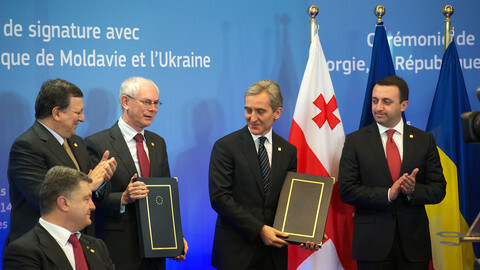 The Armenian leader, Serzh Sargsyan, in 2013, also opted to join the EAEU instead of signing an EU pact. EU diplomats accused Russia of pressuring Sargsyan into the deal. Dodon’s claim that Moldova “received nothing” from its EU ties was not borne out by EU figures. 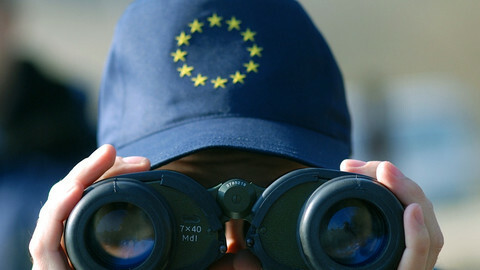 The EU foreign service says Moldovan exports to the EU have grown by 27 percent since it signed the EU free-trade treaty. 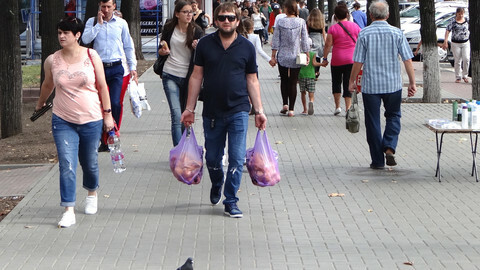 It says the EU is spending over €335 million in aid to Moldova between 2014 and 2017. 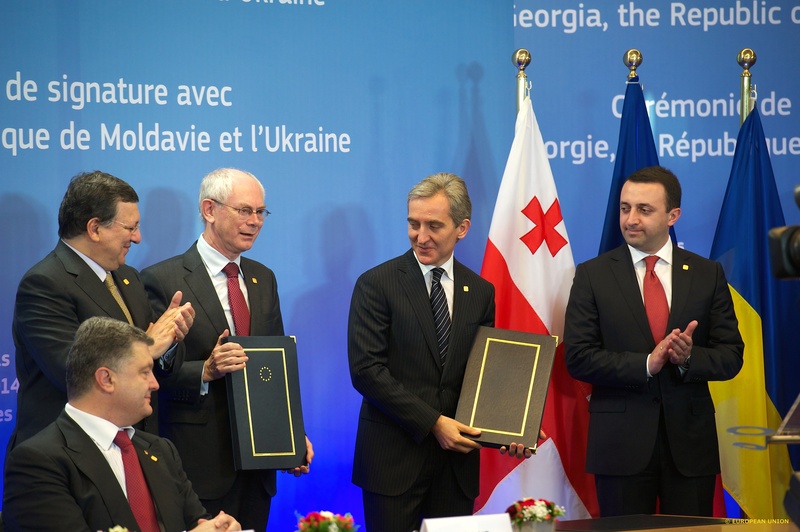 Moldovan nationals were also granted visa-free access to the EU three years ago. Putin, like Dodon, on Tuesday claimed that “statistics show that Moldova’s trade with the EU countries has declined”. He had earlier imposed sanctions on Moldovan exports and threatened to expel up to 500,000 Moldovan migrants who worked in Russia. He said on Tuesday that sanctions could be lifted if Moldova was willing to question its EU path. “Much will depend on how Moldova will build its relations with the European Union, I mean the association agreement between Moldova and the European Union that has been signed and entered into force,” Putin said. 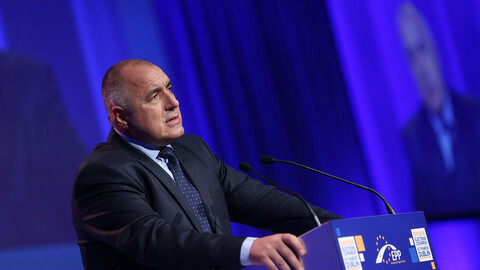 He proposed that Russia should have a say on future EU-Moldova relations in new “trilateral” talks. He promised to ease travel rules for Moldovan migrant workers. He also revived an old idea for solving Moldova’s frozen conflict with Transniestria, a breakaway territory that is protected by Russian troops. Putin drafted the so-called Kozak Memorandum, a blueprint for reunification, in 2003, but the EU persuaded Moldova to reject it on the grounds that it would entrench Russian influence in the country. 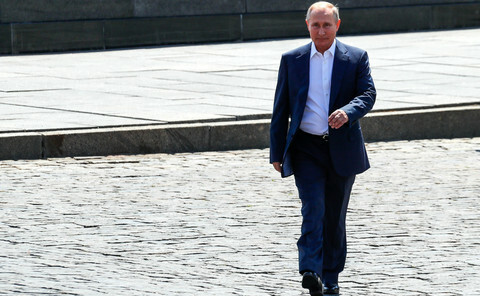 “I hope very much that we will return to this issue not in words, but in deeds,” Putin said on Tuesday, adding that he regretted Moldova's "abrupt" change of mind on the 2003 deal. Putin also said he hoped to normalise relations with the US and the EU, blaming the outgoing US administration of Barack Obama for spoiling EU-Russia ties. Referring to the Kremlin-friendly US president elect Donald Trump, he said: "I am sure, we will eventually be able to return to normal state-to-state relations in the interests of both the peoples of Europe and the peoples of Russia and the United States." The EU and the US imposed economic and diplomatic sanctions on Russia over its invasion of Ukraine. Some EU countries have now called for a rapprochement with Russia. Angelino Alfano, the Italian foreign minister, said on Tuesday that “we need to evaluate the conditions for returning to the G8 format”, referring to Russia’s return to the G8 club of leading countries. But Samantha Power, the outgoing US ambassador to the UN, said the same day it was “backwards” thinking to ease sanctions before Russia stopped its aggression in Ukraine. “Easing punitive measures on the Russian government when they haven’t changed their behaviour will only embolden Russia,” she said. Speaking at the Atlantic Council, a think tank in Washington, she said Russia posed a “threat … to the rules-based international order”. 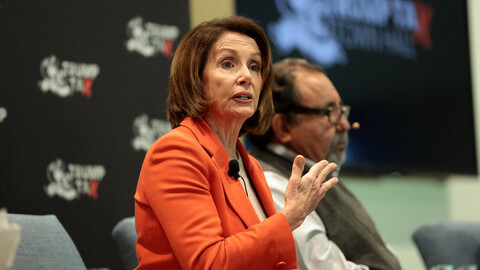 She said Putin was trying to “drive a wedge between the United States and our closest allies” in Europe, for instance, by funding the far-right National Front party in the French elections. She warned that Russian hackers, internet trolls, and propaganda outlets would try to influence the German election the same way that Russia had “meddled” in Trump’s victory in the US. “We have to fight misinformation with information. Fiction with facts. But documenting and spreading facts - just like manufacturing fake news - takes resources,” she said.